Sharing free watercolor woodland printable art. 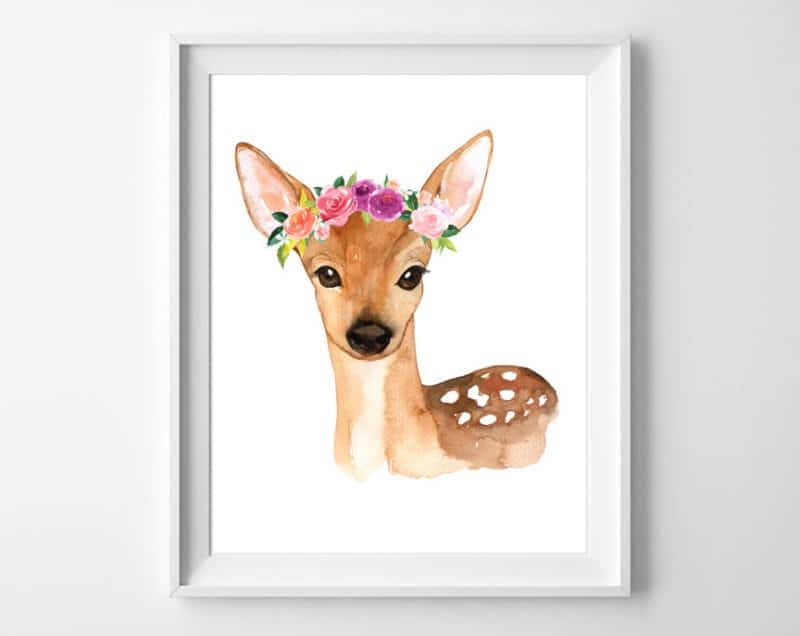 Perfect for nursery decor or baby gifts! 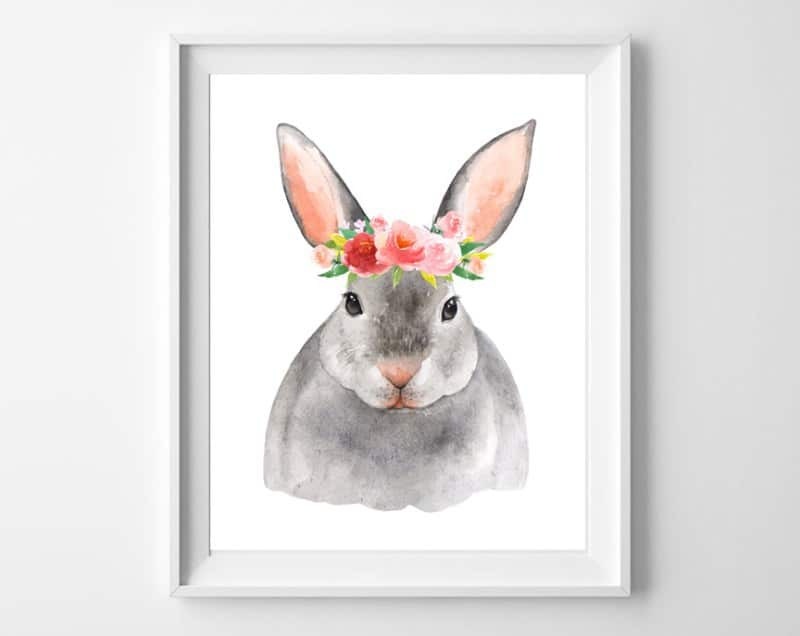 These sweet deer, rabbit and cat illustrations feature sweet floral wreaths. I love sharing free printable art with my readers. Printables make easy, inexpensive gifts, and are also perfect used as nursery decor! 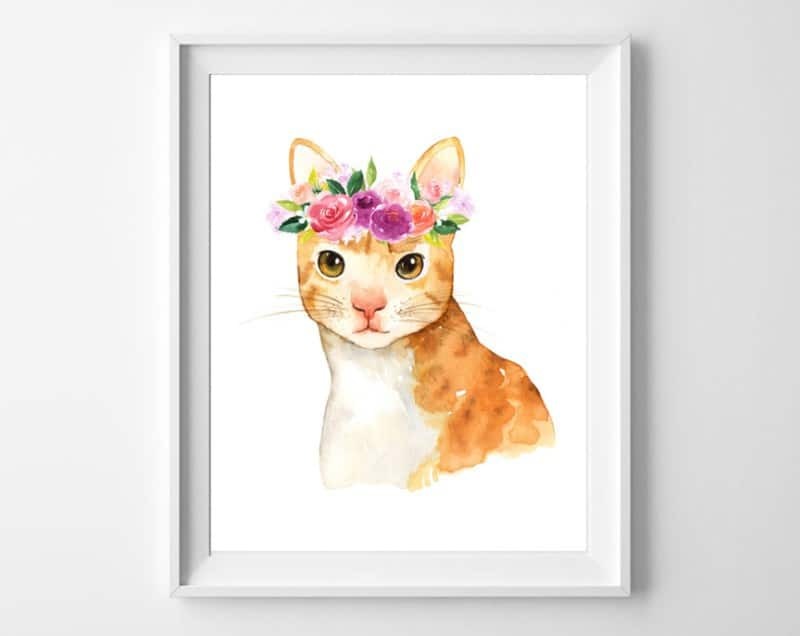 I love these sweet watercolor animals, and the floral crowns are simply adorable! 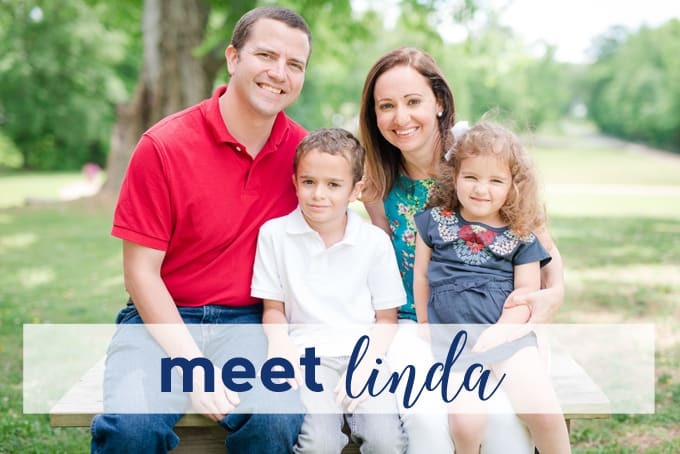 Looking for a coordinating name art printable? We have lots of initial and alphabet printables in our archives-you’re sure to find one you love! These files prints best at 8×10. 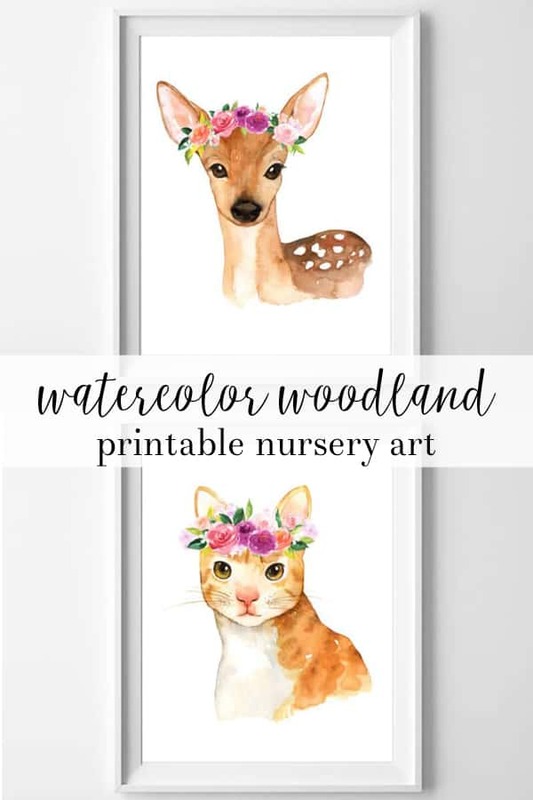 Thanks for reading all about my Watercolor Woodland Printable Nursery Art! If you’re looking for year-round, non-holiday art for your home, you can make your own! These DIY wall art ideas from burlap+blue may be just what you’re looking for. Is there a release to have them printed at a professional printer by the artist or owner of the prints?